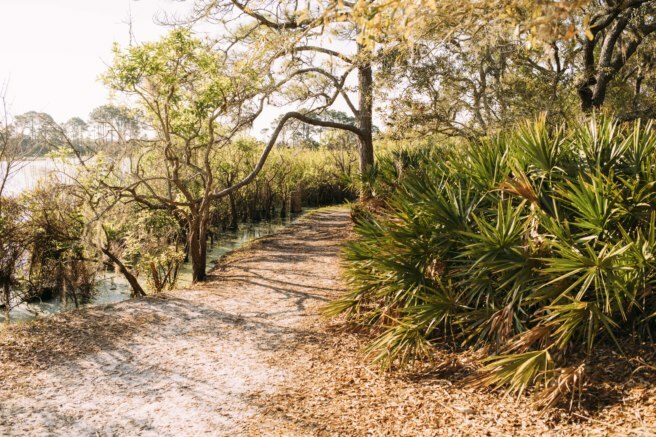 GC7VJ2K: Get off the beaten path and explore the many hiking trails of St. Andrew State Park. 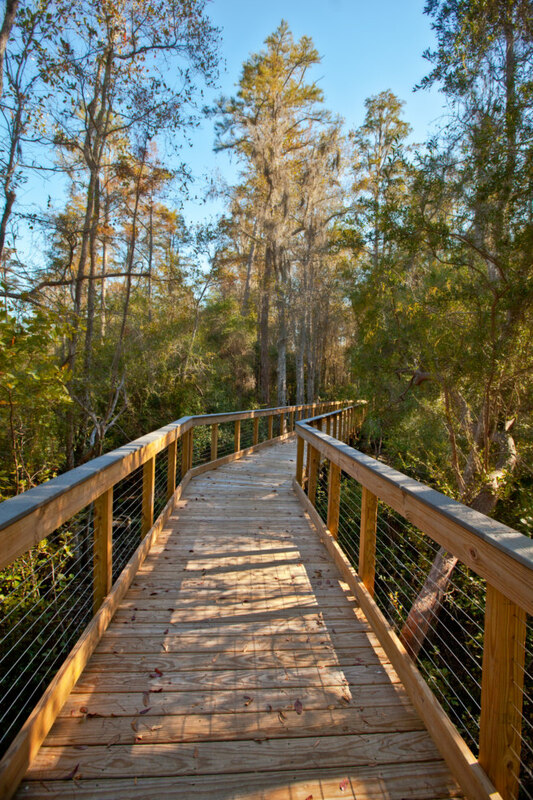 The conservation area is home to a variety of wildlife such as birds, deer, and even alligators! GC647V9: Be on the lookout for a hollowed-out log among the trees of Aaron Bessant Park. If you’re lucky there may be a fun event or live music to stumble upon after collecting the next piece of the map. 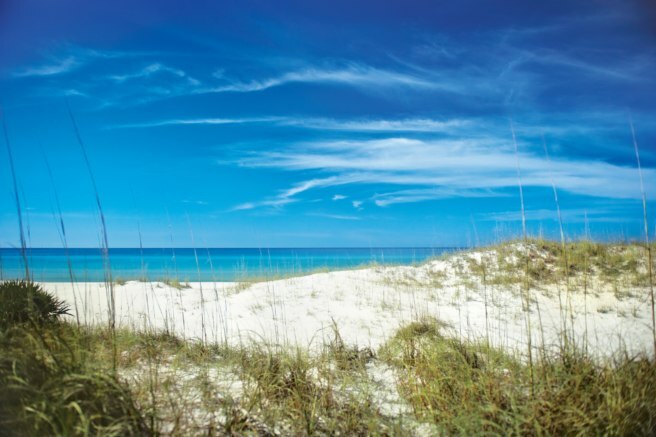 GC647Y3: The Panama City Beach Conservation Park serves as a safeguard for wetlands, wildlife and a forest of pines. 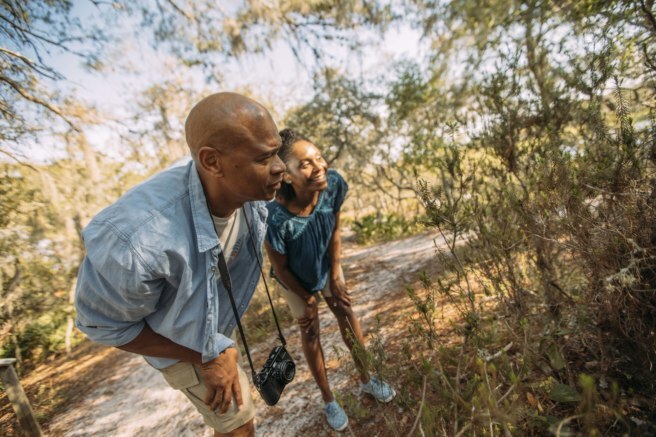 Wildlife is abundant and the sunsets are breathtaking in this 2,900-acre (11.7 km²) conservation park, with over 24 miles (38.6 km) of hiking trails for you to explore. 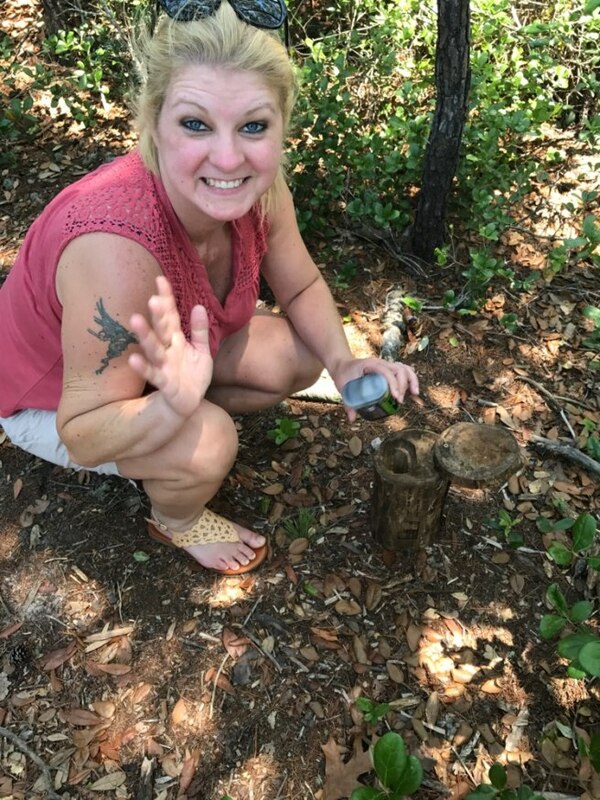 So, set sail to the panhandle to conquer these geocaches. You’re sure to have a swashbuckling good time! Combine geocaching and travel to uplevel your vacations. GeoTour Hosts highlight the best of the best from their destination. View the map and complete list of GeoTours. The hardest part will be choosing which GeoTour to do first!